More than 220,000 people suffer from heart attacks in the UK each year, and sadly, about one in three die before even reaching the hospital. 1 in 3 Deaths in the UK are from Heart Attack and Stroke 191,000 Deaths p.a. Globally Cardio Vascualr Disease kills 1 in ever 2 people. A myth is that women are more likely to die from breast cancer. Let’s set the record straight here. a term used to describe the permanent cessation of the primary functions of the human ovaries. and signals the end of the fertile phase of a woman’s life. 12 times buy cialis online more women die from Cardio Vascular Disease than Breast Cancer and CVD kills more people worldwide than the next 6 (SIX) diseases combined INCLUDING CANCER! Unlike Cancer which needs to be dealt with by a sense of urgency and early detection, heart attacks need to be dealt with immediately. In some cases they can also be detected early??? The odds of surviving a heart attack are significantly improved if you are treated within 90 minutes of experiencing the first symptoms. Despite being a medical emergency, too many people delay calling for an ambulance when symptoms start. Research from the US has found that men waited an average of two and a half hours before contacting the emergency services, and women took even longer. A likely explanation for this is that people know only one of the main symptoms of heart a heart attack – chest pain – but don’t know the others. 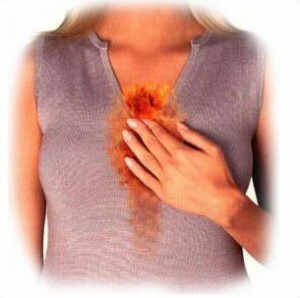 Even then, if the chest pain is mild, heart attack victims often put it down to a bad case of heartburn or indigestion. 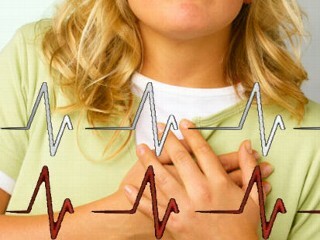 Heart attack symptoms differ from person to person. Chest pain can vary from mild discomfort in the centre of the chest to severe pain which is often described as a heavy pressure, crushing or tightness. 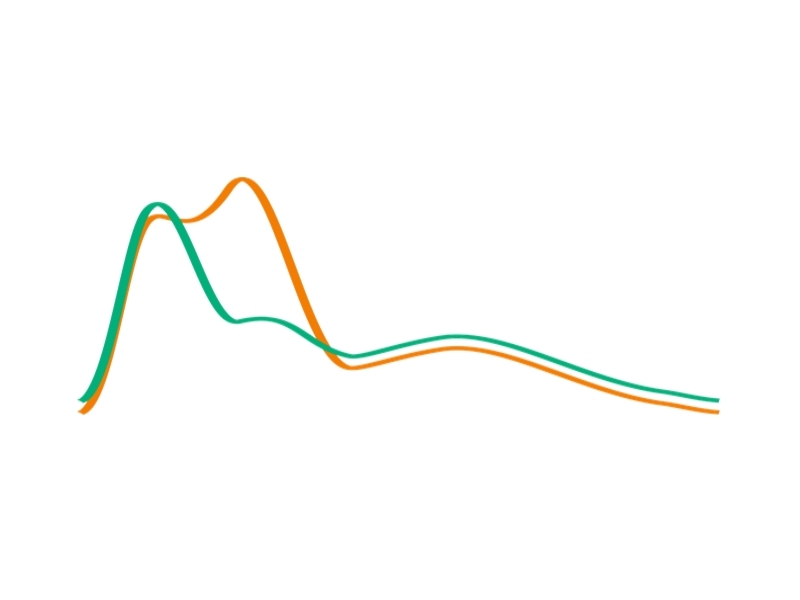 so recognising a pattern of symptoms is key – ‘heartburn’ with breathlessness and sweating needs to be checked out. Both men and women can experience common or uncommon symptoms of a heart attack, or even a combination of both. Either way, they need to be dealt with immediately. If you would like to find out more facts and about a product that can greatly improve your Cardio Vascular Health then please feel free to leave a message, post a comment or subscribe to my news letter.